According to the Health Canada,” is pleased to announce that it is currently developing a draft guidance document to assist medical device manufacturers seeking to license 3D-printed devices. Increasingly, 3D printing (or additive manufacturing) has brought new innovations in medical devices for healthcare professionals and patients and has become integral to healthcare systems. Hospitals, which manufacture 3D-printed implantable medical devices for distribution beyond their institution, qualify as a manufacturer and have to comply with the same regulatory obligations as other medical device manufacturers”. 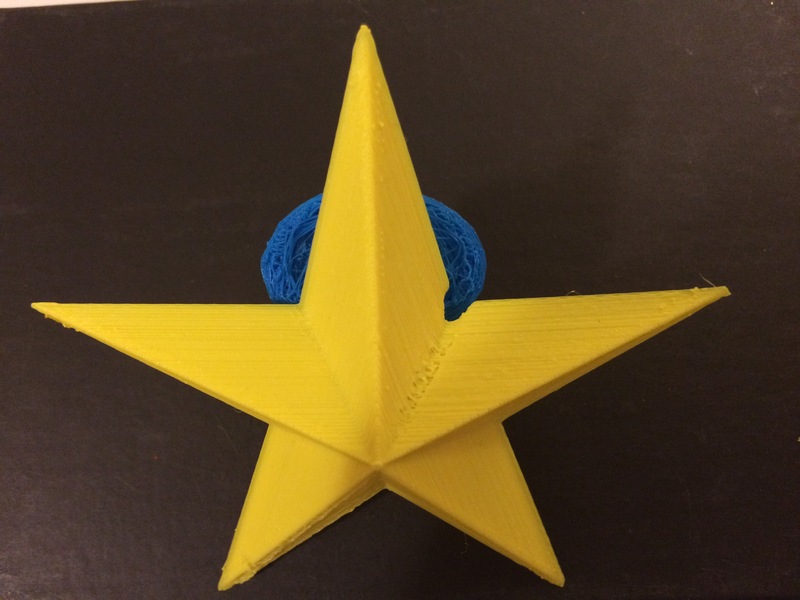 This entry was posted in 356 days of 3D Printing, Why 3D Printing, history, 3D Print Biotechnology and medicine articles, 3D Print products, Apps, Books, 3D Printing and healthcare, 3d printing in Medicine and Health, 3D Printing Industry News and trends, 3d printing latest news, 3D Printing possibilities, future of humanity, 3D Printing Top Stories, Latest Tech, and Lifestyle, 3D Scientific Inquiry and Research, SV3DPrinter solutions and prediction for 3d Printing market, SV3DPrinter.com Policy, SV3DPrinter’s vision for future 3D printers, Tools to achieve the 3D 4D 5D Print creation and tagged design, Health, Health Canada Policies on 3D-Printed Devices, Hospital, medical device, regulatory obligations, Research.